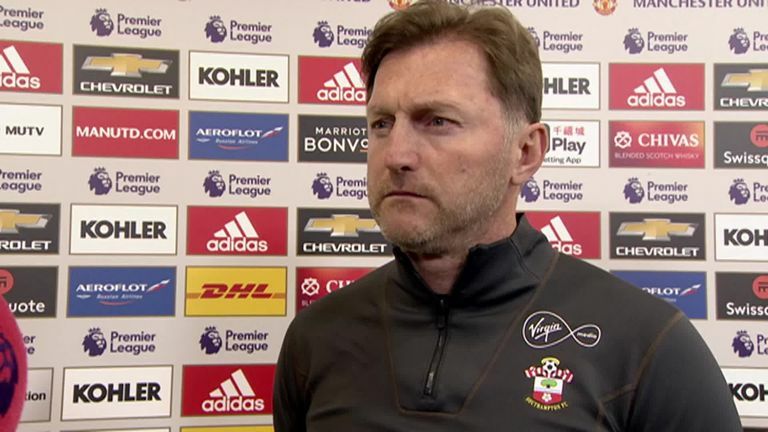 Southampton boss Ralph Hasenhuttl said his side deserved more after they went down 3-2 at Manchester United at Old Trafford on Saturday. The visitors led at the break thanks to Yan Valery's long-range strike, before United hit back with two goals before the hour-mark. 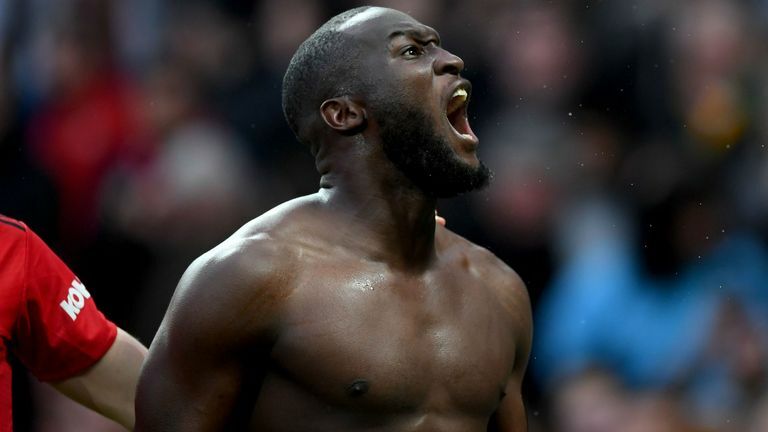 However, Saints looked on course for a valiant point courtesy of James Ward-Prowse's superb free-kick, until Romelu Lukaku's late winner broke the visitors' hearts to leave them 17th in the Premier League, two points clear of Cardiff City. "First five minutes we had a bit of luck, but afterwards we showed that we can also play with the ball and come out of the pressure and press them," the Austrian said. "A lot of very good decisions we made in the first half and in the second half, we were not scared if they put more pressure on us, but we had a few crucial things." Hasenhuttl lamented the fact that on another day his side may have been awarded two first-half penalties after Ryan Bertrand was twice pulled back in the box, only for referee Stuart Attwell to wave away their protests. "First half there were two situations for a penalty and I think maybe he can give one and then the game is in a completely different way," said Hasenhuttl. "In the second half, the goal was offside. Very close but it was and with VAR maybe the result will be a different one. "You could see after the 2-1 we didn't stop believing in ourselves and we didn't stop fighting for everything and working as a very good committed team. "We came back and then one fantastic player decided this game with his unbelievable power and that's the end. Very disappointed for us."